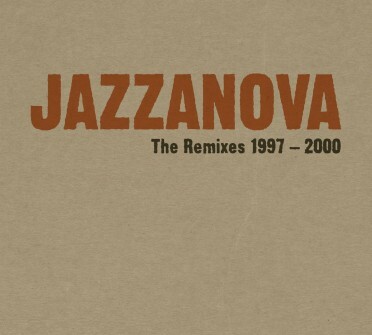 This release heralds the start of the 20th anniversary of Jazzanova as internationally renowned remixers. That is to say, it was in the summer of 1997 when the very first remix by Jazzanova was released, the one for United Future Organization’s „Friends… We’ll Be“ on Gilles Peterson’s founded label Talkin’ Loud. Said remix can be found on the first edition of the by now accumulated to a trilogy compilation series. When the first part covers the early, yeasty years from 1997 to 2000, the second episode pays tribute to the years from 2002 to 2005 and the third sequel takes the last few years, the lapse of time from 2006 to 2016 to task. This decade as well was – as you can hear strongly by listening to this long player – a very prosperous, inspiring productive period for Jazzanova. How fast time flies is displayed by these nine selected tracks from the last ten years. All of them still sound as if they have been released just yesterday. 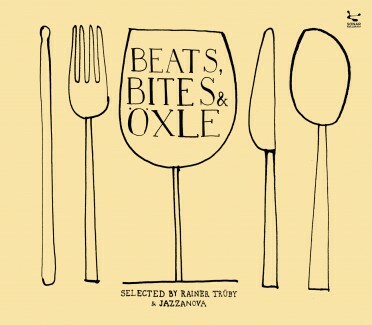 Starting with the remix of “Listen To The Drums” by Outlines, which evolved into a worldwide club hit over the years, also thanks to the edit by Dixon. Most remarkably this work is already ten years old! The remixes of Furry Phreaks’ „All Over The World“ and Heritage Orchestra’s „Skybreaks“ also doesn’t really sound like two tunes from 2007. Au contraire, this is the trademark sound of Jazzanova carving itself genre-spanning into eternity. Or who would dare to not declare the 2009 remix for Atjazz’ „Parallels“ as an modern day dance floor classic? 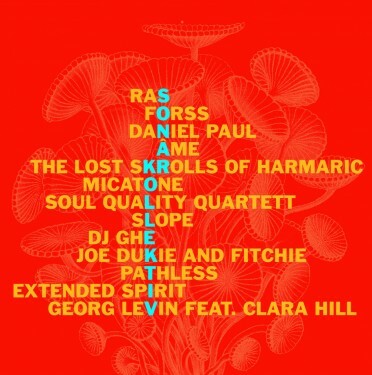 And with the reworks of tracks by Hugh Masekela („Stimela“) and Joe Bataan („Ordinary Guy“) we have two actual funk/soul evergreens featured on this compilation’s wonderful third edition. A must is obviously the inclusion of the remix for “Believer” by Paul Randolph from 2007. It was this remix that was somehow the start of longterm relationship that culminated in Paul becoming the steady guest singer of Jazzanova and with whom they’re touring worldwide since 2009. To top „Jazzanova – The Remixes 2006-2016“ off there’s the rework of the forgotten, but recently re-issued by Notes On A Journey Spinning Motion’s “Naze”. And as a bonus track you are treated with a not yet released remix of “Dimentica Domani“ by young, Italian singer-songwriter Malika Ayane. These are nine state-of-the-art remixes carrying Jazzanova’s name deep into the next decade. Back to the future. 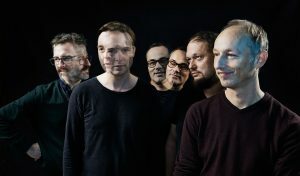 Currently Jazzanova is focussing on finishing their third longplayer for 2017. Watch out.